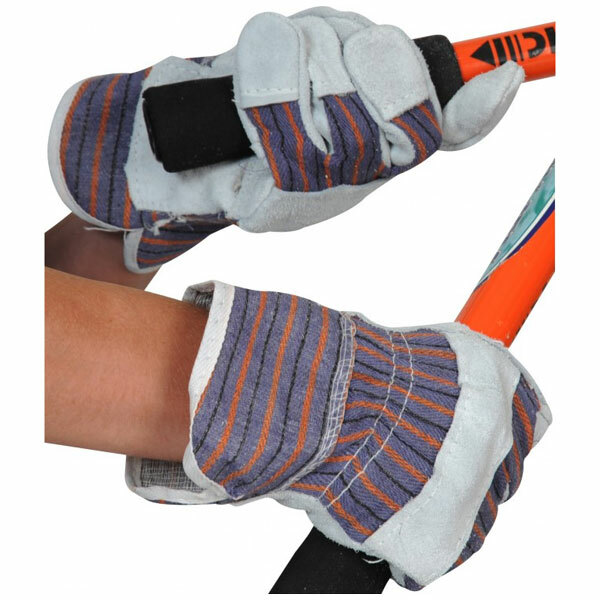 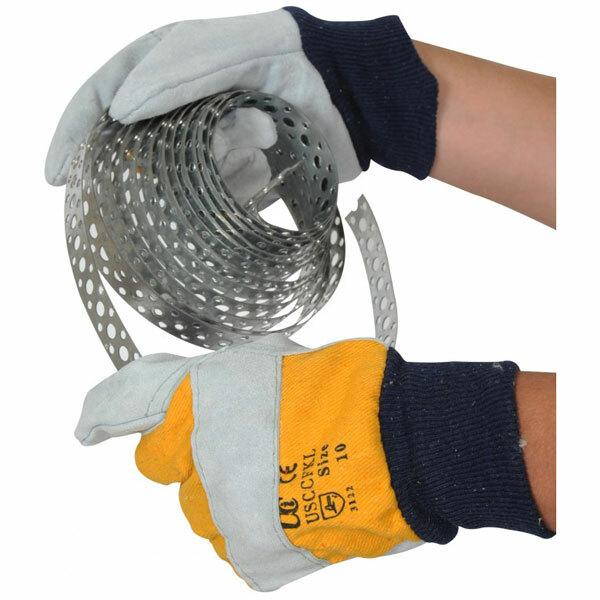 Rigger gloves they are commonly used for rigging and cable pulling, but can also be used for any general domestic or commercial task, such as gardening. 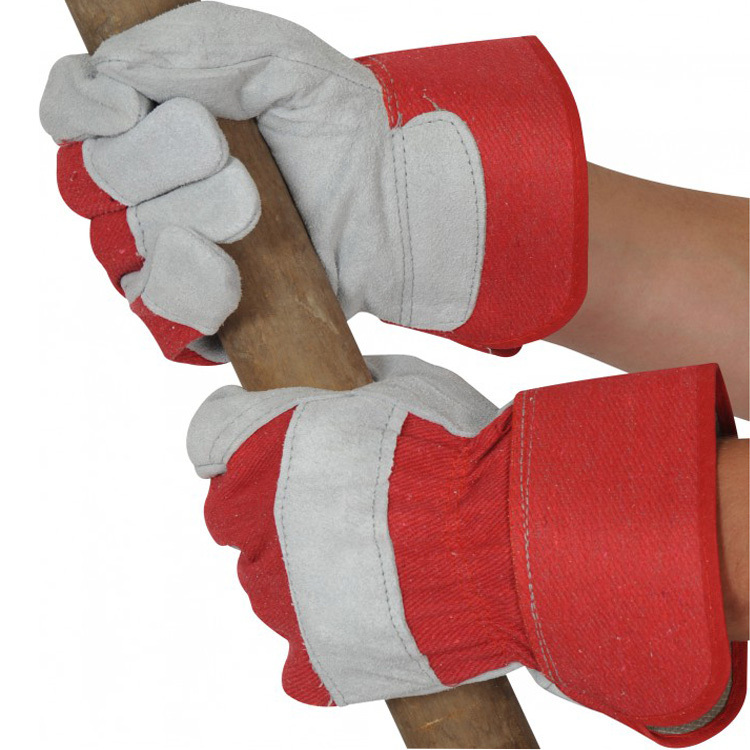 Rigger gloves are a heavy duty glove which typically feature a thick design, usually made with a fabric back and leather palm. 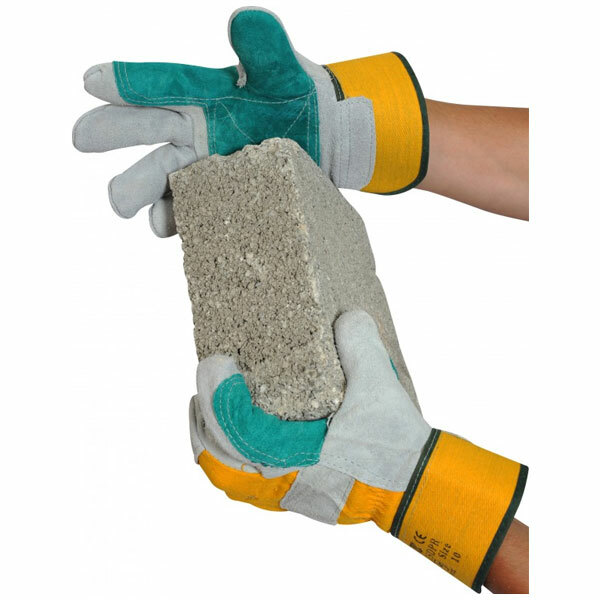 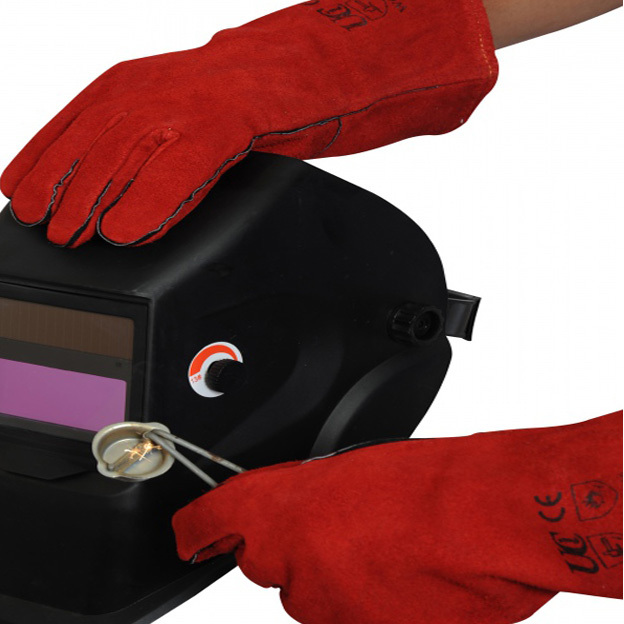 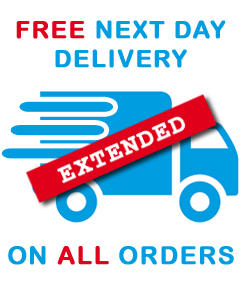 Hardwearing general purpose rigger gloves at a fantastic price!